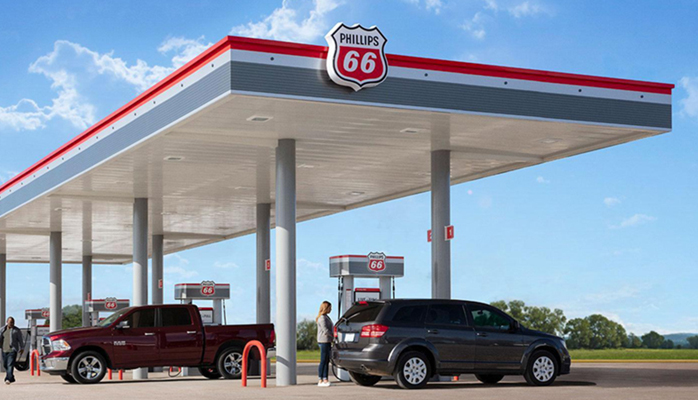 For more than a decade, Market Force Information has worked with Phillips 66 to design and conduct a mystery shopping program for thousands of locations that carry the Phillips 66, 76 and Conoco brands. These mystery shops uncover critical insights that allow the team to assess how each location is performing through the eyes of the customer, and to make location-level adjustments, as needed. However, those insights alone are not enough to predict how improvements in the consumer experience can grow fuel volume sales. That’s where the Key Driver Fuel Forecast Indicator comes in.